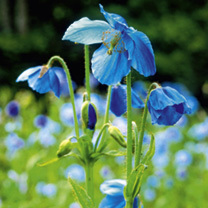 Commonly known as Himalayan Poppies, these magnificent and much admired perennials bear breathtaking poppy-like flowers. The short-lived, clump-forming plants are fully hardy and prefer a lime-free soil. Flowers June-July/August. Lingholm - Magnificent sky-blue blooms. Height 100cm (40"); spread 15cm (6"). 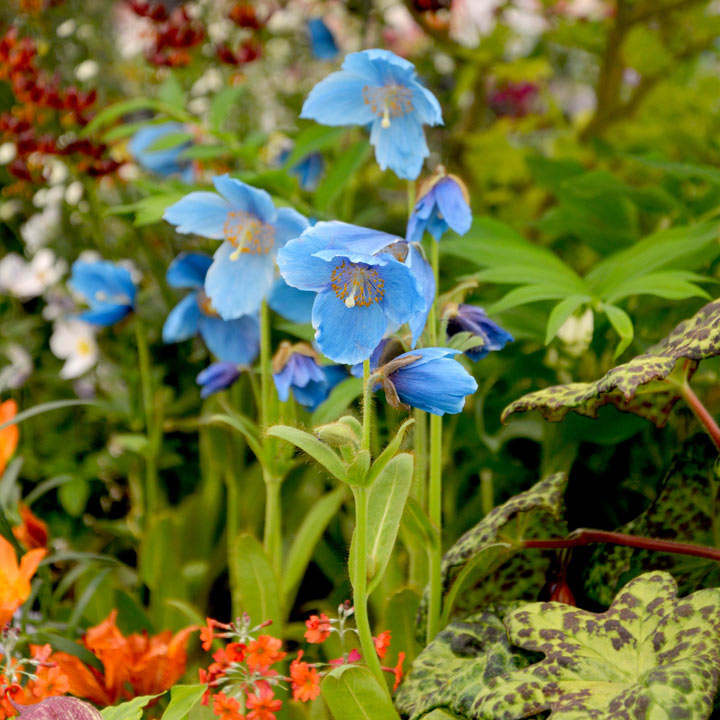 Outstanding plants you shouldn't be without!